What happens when you mix “Pirates Of The Caribbean,” and “Raiders Of The Lost Ark”? The answer is “Aquaman” (2018). 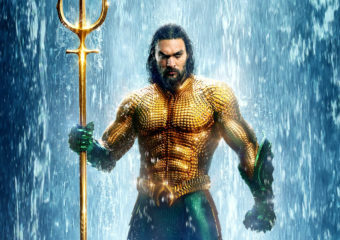 From writer/director James Wan, creator of “The Conjuring” (2013) and… Continue reading "REVIEW — Aquaman: A Breathtaking Underwater Odyssey"
This summer billions of people will simultaneously turn their attention to Russia for one month, and not because of election collusion. 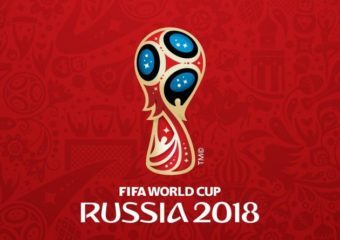 From June 14 to July 15, 64 exciting matches… Continue reading "The Only Non-Corrupt Thing In Russia… Wait, It’s FIFA"
“Black Panther” was released on February 16 and has shattered records, being hailed as “groundbreaking” and “revolutionary.” “Black Panther” has grossed over 1 billion dollars worldwide and has received more… Continue reading "“Black Panther” Review"
Thanks to everyone that voted on the first Golden Potato award this past week. 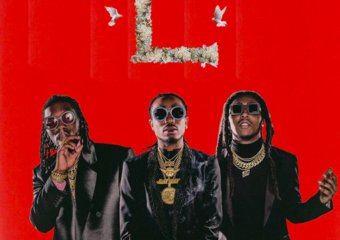 We got such a good turn out, and we hope to continue this award ceremony next… Continue reading "And the Golden Potato goes to…"
January 27, 2017: a normal Friday for most but, a monumental day for the rap group: Migos. On this day their most anticipated album “Culture” was released and was a… Continue reading "Review – Culture II"
Chance the Rapper–Coloring Book (10) Chance the Rappers “Coloring Book” mixtape takes listeners on a journey into a paradise of gospel/hip-hop fusion. 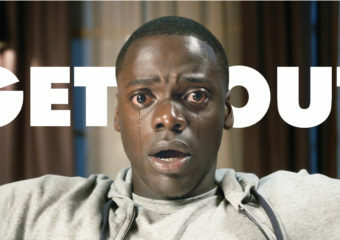 His soulful and catchy melody evokes a sense… Continue reading "Top 10 Albums of 2016"
“Some people build fences to keep people out, and other people build fences to keep people in.” The first thing you should understand about “Fences” is that it is very… Continue reading "Fences Review"
No spoilers ahead! “La La Land,” a movie musical released only a month ago, has already made a space for itself among the well-known greats of movie musical history. “La… Continue reading "La La Land Review"
Amidst the dull torrent of bubble tea and one dollar pizza, lies a hidden gem in Taqueria Diana. Despite its meager appearance, what it lacks in decor, it makes up… Continue reading "Taqueria Diana: The Mexican Gem of St. Mark’s Place"
“The Hateful 8” is a Tarantino movie. Why yes you might say, it is a Tarantino movie, he wrote it and directed it. But it still stands “The Hateful 8”… Continue reading "“The Hateful 8 70mm Roadshow” Review"